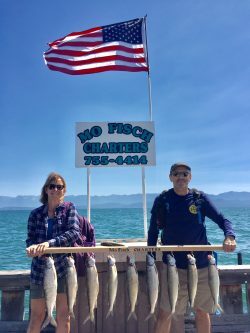 Has the whitefish bite started on Flathead Lake? That is the question that we are getting a lot lately here at montanaoutdoor.com. The reports this week have not been good up until now. 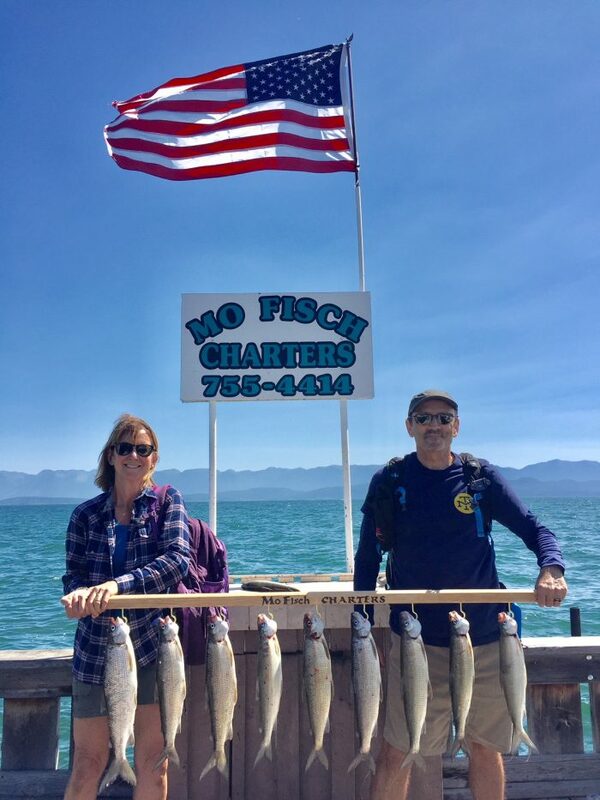 Matt from Mo Fisch Charters thinks this might be a good start to this seasons bite, “This morning we trolled for lake trout for a couple of hours and then decided to fish a west side point and see if the whitefish were active, they were. We caught 12 whitefish in an hour before the wind picked up”, said Matt. It is the best news so far out of Flathead lake. There was a report that a boat caught 40 down at Elmo, but that has not yet been confirmed. Lets keep our fingers crossed and hope that this is the beginning on what should be a great whitefish season on Flathead Lake. Matt will have a live fishing report from the waters of Flathead lake Saturday morning on the Montana Outdoor Radio Show.